I get to marry my high school sweetheart THIS year and I am SO excited! 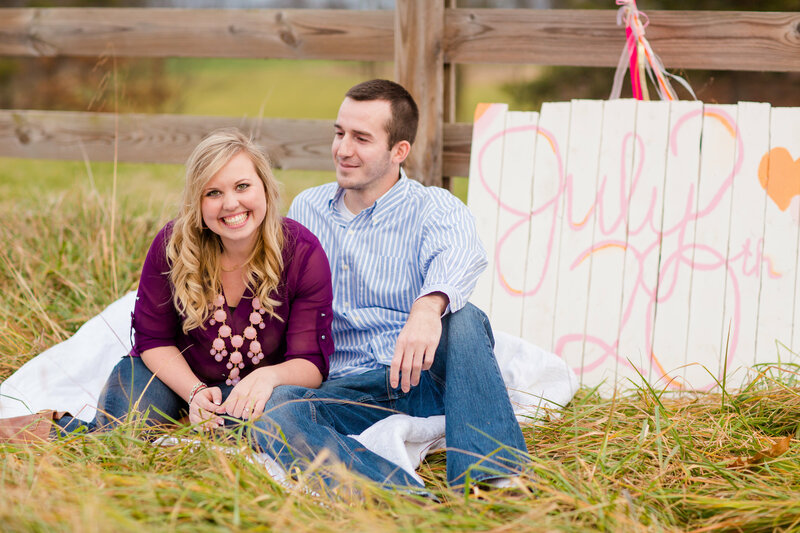 I’d say I’m mildly obsessed with katelyn james photography, southern weddings, the color pink, 100-calorie-pack-popcorn and organizing absolutely everything! I write this blog because I have a sparkling little something on my left hand 🙂 I’ve always had a passion for ALL things wedding & since I’m now a bride-to-be, I want to document the journey! My Savior, my hubby-to-be Matt, my dog Knox and my absolutely amazing friends & family make me feel like the most blessed girl in the world.